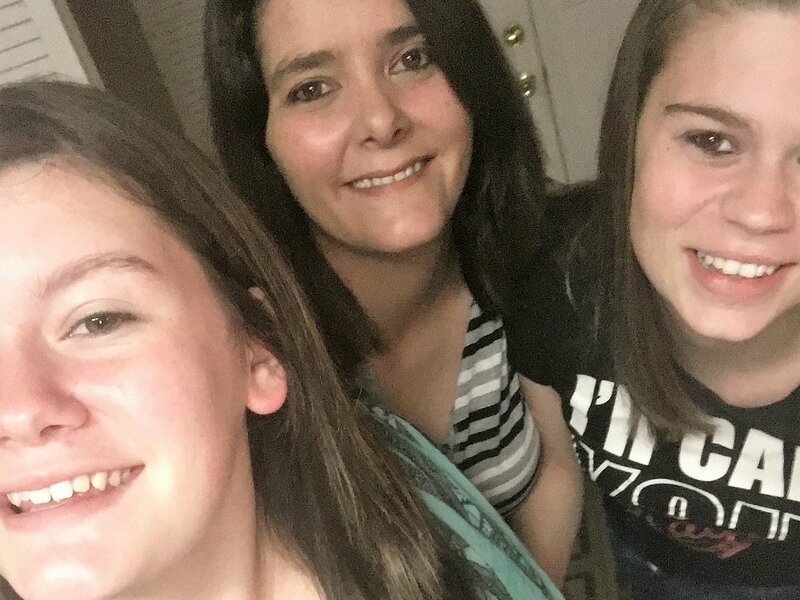 Danielle suffers from polycystic kidney disease, a hereditary disease that has impacted many in her family, including her mother who died of the disease. Danielle has had to monitor her kidney function and modify her lifestyle since she was diagnosed as a child. Several years ago, Danielle’s kidney function became so poor she had to begin dialysis three times a week to stay alive. At that time, she began the quest to get a kidney transplant. Unfortunately, in order to be approved for a transplant, Danielle has to prove that she has sufficient funds to pay for her medications, supplies and other medically related expenses for a minimum of six months. This is a challenge she cannot meet without your help. Many of you may know of Danielle as a committed mother and Girl Scout leader. She and her fiancé, Alex, are parents to their two children – Leann, 16, and Alexis, 18. Danielle volunteered to be a Girl Scout leader in 2009 when the girls started in Brownie and Junior Girl Scouts, respectively. She has been an enthusiastic and hardworking leader, participating in camping, volunteer and badge activities; coordinating the sales of girl scout cookies and helping the girls become responsible young entrepreneurs; and serving as a role model for all of the girls in her troop. Her goal is to continue her involvement in her daughters’ lives, including many more trips and adventures after she gets her new kidney. Others of you primarily know Danielle as “Dani”, your favorite server or co-worker at the Waffle House on Airport Road in North Jacksonville. Dani has been a fixture at that location, almost continuously, for the past ten years. She has watched her very special regulars grow and change over that time. Though she only can work three days a week now due to her dialysis schedule, Dani loves her work and the people she works with – they are family to her. Danielle now needs our help. Even with Medicare coverage, there are co-pays and deductibles, medications, and home health needs. These costs could easily top $20,000 and she must have more than $8,500 to get on the transplant list. To help offset such expenses, a fundraising campaign in Danielle’s honor has been established with Help Hope Live. To make a tax-deductible donation, click Donate Now. Your support is critical to the overall success of Danielle’s struggle. Please keep her in your prayers. On behalf of Danielle and her family, we thank you in advance for your generosity and kind consideration. My life on dialysis is getting hard. I can feel my energy training. I feel tired to the bone sometimes. With that said I refuse to let this beat me. I will keep my faith in god. I will keep smiling. I will keep joy in my heart. I know in my heart that god has a plan for me. I will get a kidney. Thank you to everyone who is helping me with this goal. If I could donate my kidney I would you are a great person so sweet and kind I hope you get what you need.